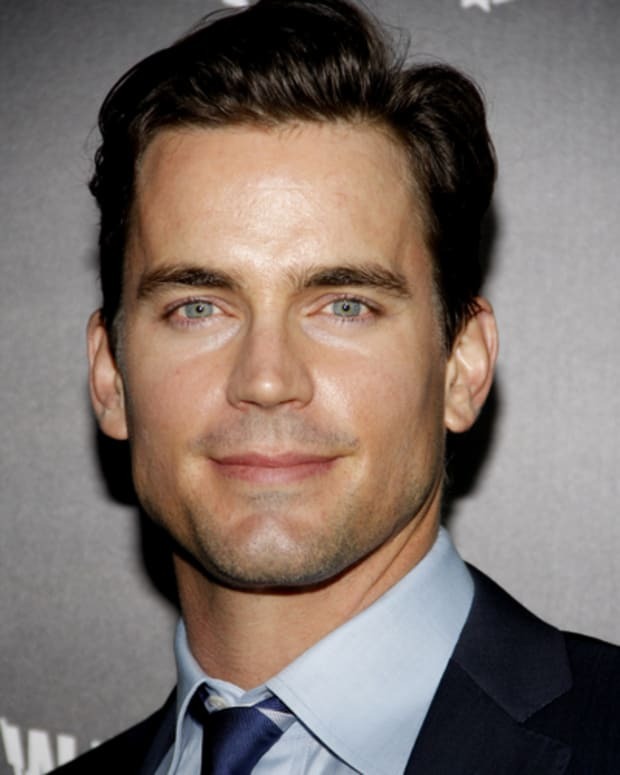 Guiding Light alum Matt Bomer is gearing up to star in yet another television project. 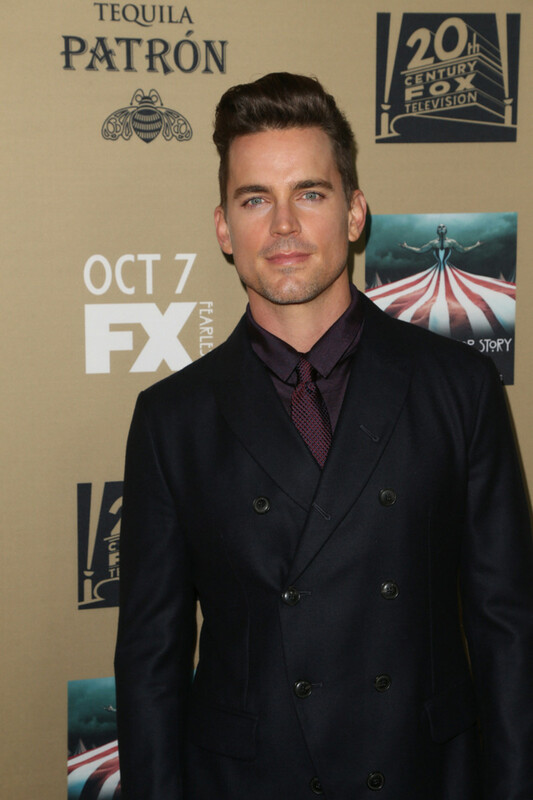 Fresh off a turn in FX&apos;s American Horror Story: Hotel, Bomer will headline Amazon&apos;s The Last Tycoon, according to Deadline. 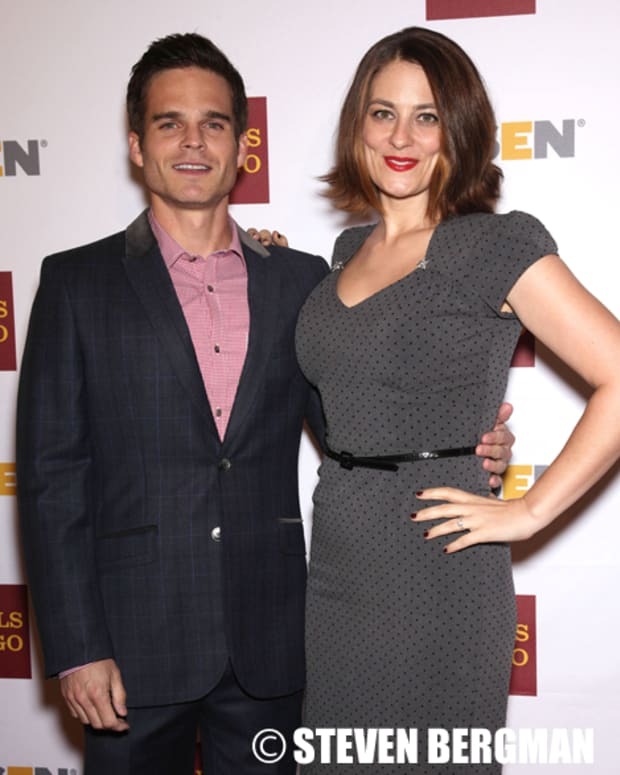 The pilot is based on F. Scott Fitzgerald&apos;s last and unfinished novel. Loosely based on the life of film producer Irving Thalberg, the book centers on Monroe Stahr (Bomer) a tinsletown studio exec in the 1930&apos;s whose star rises. As Stahr climbs to the top, it pits him against the current head of the studio and his mentor, Pat Brady.